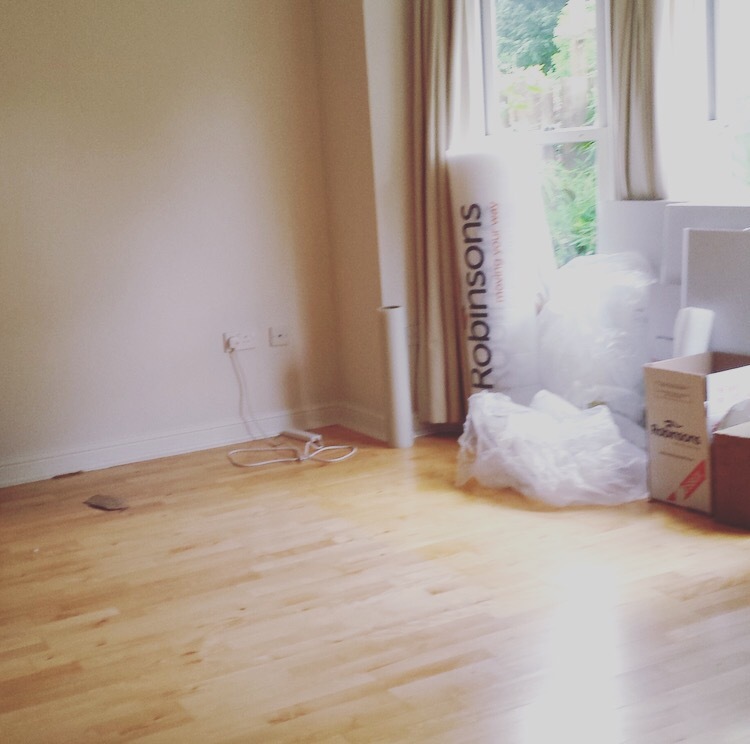 I realised, today, that since having children my husband and I have moved house 5 times, including two international moves. 4 children and 5 house moves. It’s been a fairly big few years. 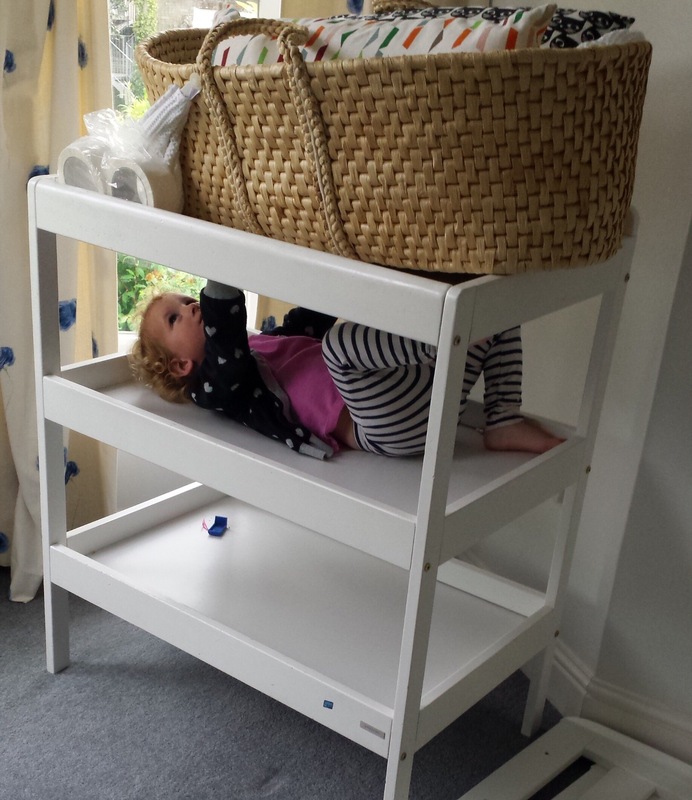 Anyway, moving house when it was the two of us and a baby was pretty easy. On our first international move, we turned up in a remote northern location with 3 suitcases, a baby and a week in a rental cabin as the sum total of our organised accommodations. No problem! 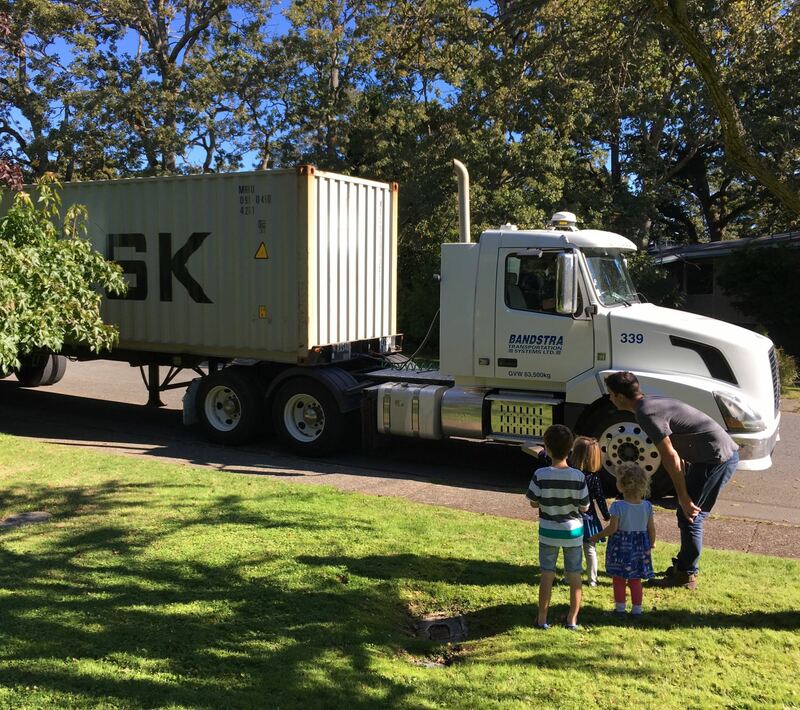 But house moves these days – with toddlers and older children with routines and friendships and attachments to their home – a different situation altogether and one that requires a little more forethought. 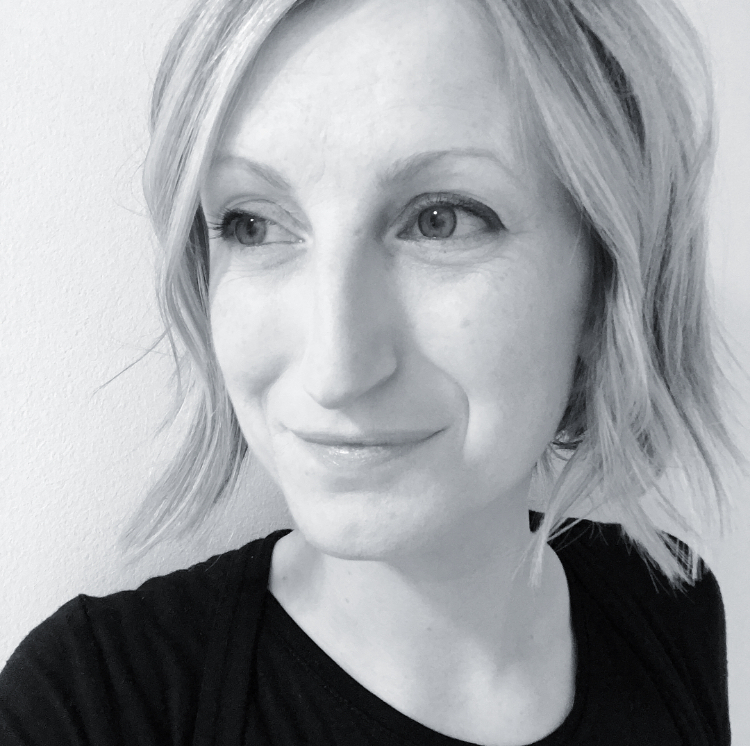 Before each move I have had a moment(s) where I have felt slightly overwhelmed and terribly sad about the transition the children are about to go through. Especially, as with our last couple of moves, when they were so happy and settled in our homes. However – if I know anything about moving house for children, it’s the old adage that wherever their parents are, is home. The other bits – the bits I am about to mention – are all secondary. If you’re there, they will be fine: don’t wallow in the guilt for too long. The calmer you are, the happier your children will be, if you needed any other reason to stop worrying. This is an adventure. On repeat. If you need to, reconceptualise: this is an Adventure. (Even if it doesn’t feel like it at all times, especially those times when you realise you have packed all your shoes into a removals van). As in, make sure they’re not the last to know, or, in my case, before a well intentioned friend asked my 4 year old if he was excited about the new house, assuming (very reasonably) that he knew already (he didn’t). Cue a hurried “guess what!” chat at the side of the playground to get him up to speed. Moving house is a fairly abstract term, and I realised at one point that my children were alternating between imagining our house being picked up, walls and all, and put on the back of a lorry, to the other extreme, asking whether they could bring the fridge magnets. It helps to really explain the practicalities. Point out everything in a room that will get packed to give them some context. 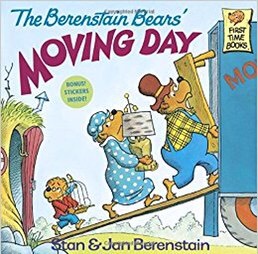 A lovely neighbour also gave us her copy of this Berenstain Bears book which I think helped normalize the situation. These things go hand in hand. Moving house is a lot of work and if you’re anything like me you’ll wildly underestimate the amount of packing to be done. It’s hard enough to cook supper with toddlers in the house; so if you can have a removals company pack for you – do it – you won’t regret it. Otherwise, think about enlisting some helpful relatives in the process. As for avoiding the day: this is the kind of thing that happens if you aren’t out of the house while the removals men are packing everything away. Always better to leave the house. Pack the essentials in a separate suitcase, as though you were on a mini break / Bear Grylls survival trip. With toddlers and small children there are so many ways your imagined schedule of unpacking might be disrupted. So I pack a 1-2 night contingency, with favourite cups and plates and pyjamas and bath soaps and bath toys and duvets and one or two familiar books and toys. A small bag (ha). This will save you from rummaging around through your 15th kitchen box looking for the favourite plate to serve their breakfast on. In your ‘starter kit’ of things, think broadly across the senses. 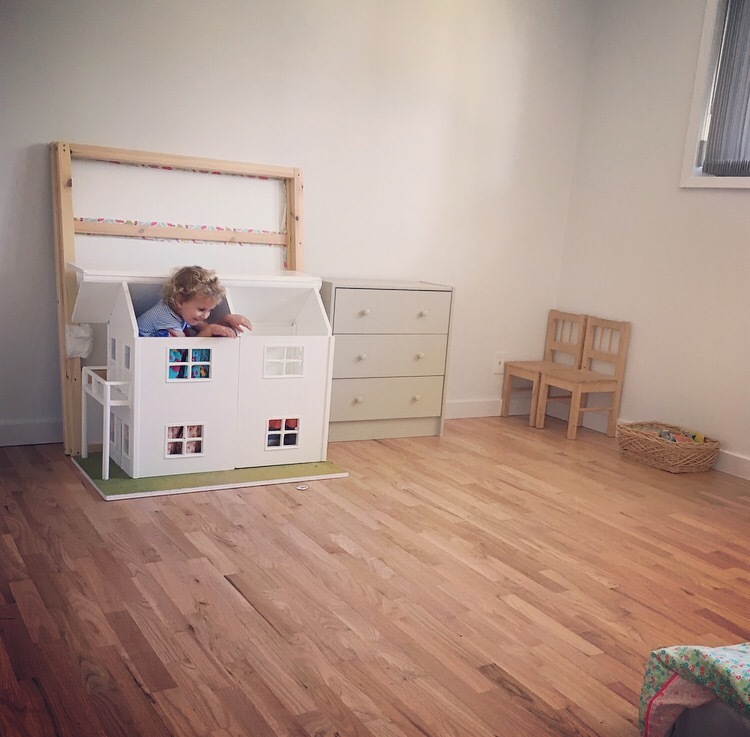 Children notice more than most adults and there are some ways to make a new house – with all its new smells and sounds – feel more immediately like home. Think about having a familiar scented candle to burn. Make sure you can play their regular nighttime music. Is there a favourite mobile above their bed? Keep it to hand. Small children have some pretty specific ideas about how the days should play out and food is normally fairly fundamental. Keeping food the same for toddlers can help make this feel less stressful – in our case, this means making sure I always have the equipment for making plain buttered pasta. If your children are older or just more sophisticated then this is an excellent time to abandon routine and have a takeaway. As with a lot of things when combined with small children, it will likely go smoother if you keep things low key. There is the temptation to buy presents as distraction / compensation / bribery, but this might not end up being particularly helpful. The new house / experience is the gift? But also, and mostly, lots of new things can make the whole situation seem less ‘normal’. If you want to buy something new for their new bedroom it might be worth doing it before the move, so that it is something familiar by the time they are in new and strange surrounds. House moves: no problem. Good luck!